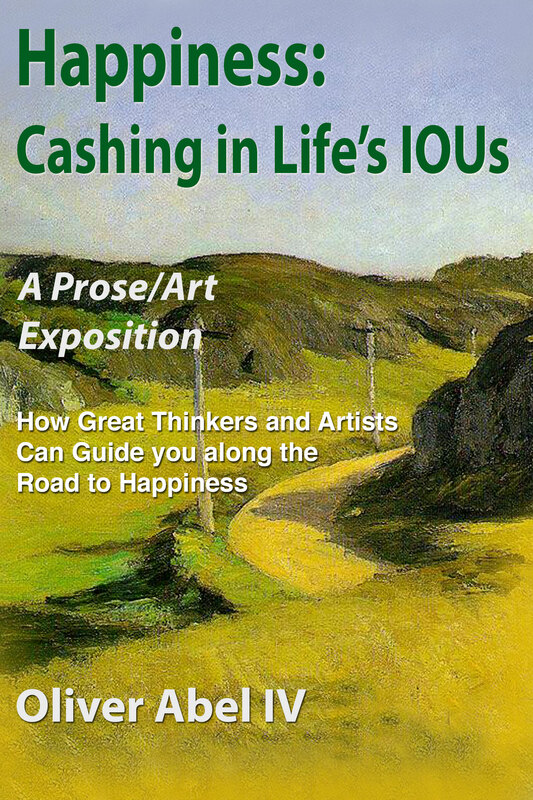 Continuing where I left off with my previous post, below is the second in a series of six videos describing the book, Happiness: Cashing in Life’s IOUs, and how best to find your road to happiness. This video discusses the Journey, which is the first segment of the road to happiness. The other four videos that will be made public over the next several weeks. This second video is slightly over 3 minutes in length. This entry was posted in Uncategorized on May 5, 2014 by oliver.